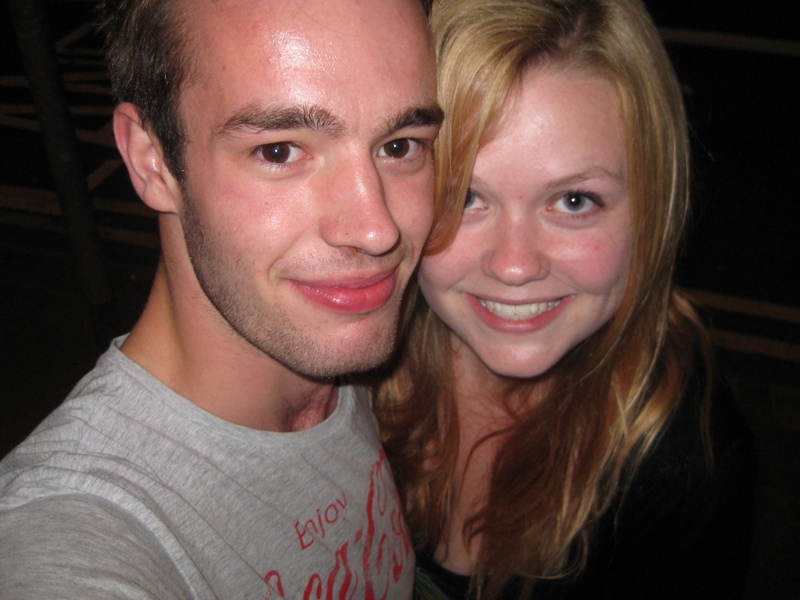 08/09/2012 – Partying as a grad! This photo makes me laugh! David and I were reunited again (my old housemate and awesome friend) this is a very drunk photo of me, but I still love it! We all went out to Newport and then Cardiff tonight to celebrate graduating! It was great fun, and so nice to see lots of familiar faces. 07/09/2012 – I officially graudated!